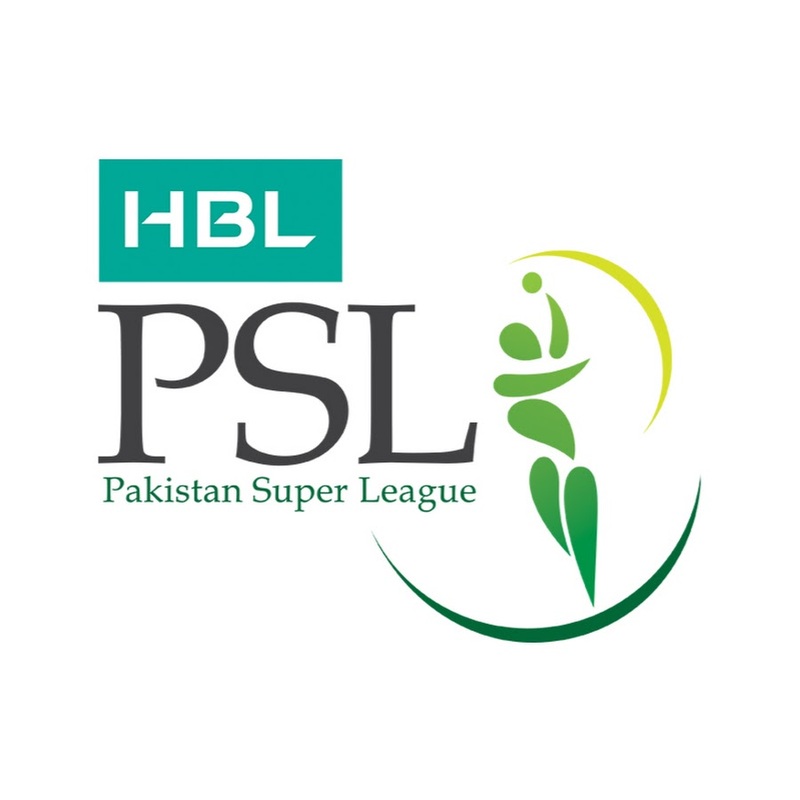 The 2019 edition of the Pakistan Super League will begin on February 14, 2019, and eight of the matches will be played in Pakistan as confirmed by the Pakistan Cricket Board. This call was taken on September 15 by the PCB and the PSL franchises after a meeting at the NCA. The last eight games of the 2019 PSL will be played in Pakistan, including the final which will be played in Karachi like last season. The season finale will be held on March 17.